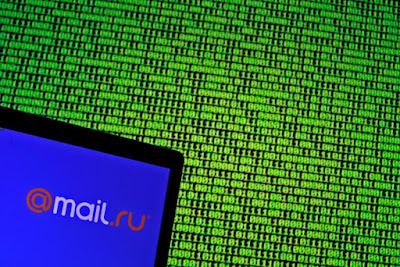 MOSCOW, Russia -- Russian internet group Mail.ru said on Tuesday its Ukrainian unit had an insignificant share in total revenue and that it would not revise its financial plans after Ukraine blocked access to its websites. 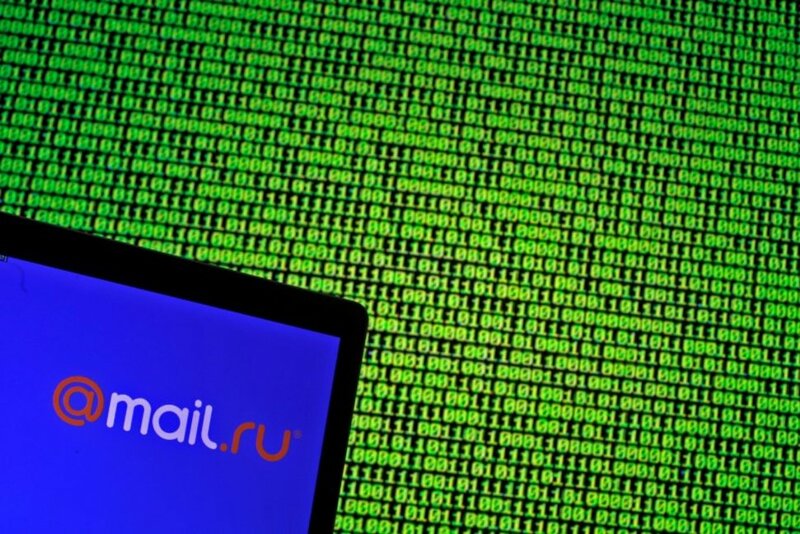 Mail.ru logo is seen in front of a displayed binary code in this illustration. Ukraine said on Tuesday it was imposing sanctions on Russian internet groups, including Mail.ru and Yandex, to protect itself against cyber attacks. "We regret the politically motivated decision of Ukraine to ban the use of social networks ... and (other) resources of Mail.ru on the whole territory of the country," Mail.ru Group said in a statement. The company, which owns the popular Vkontakte and Odnoklassniki social networking websites, said the decision would affect around 25 million Ukrainian users.